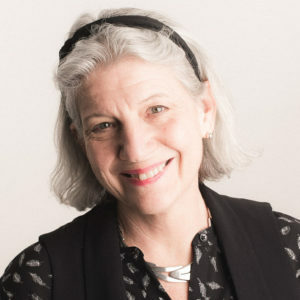 After decades of traveling the US to teach and lecture about quilting, I left the for-profit world for the nonprofit one, first by serving seven years on the Quilts of Valor Foundation Board of Directors. 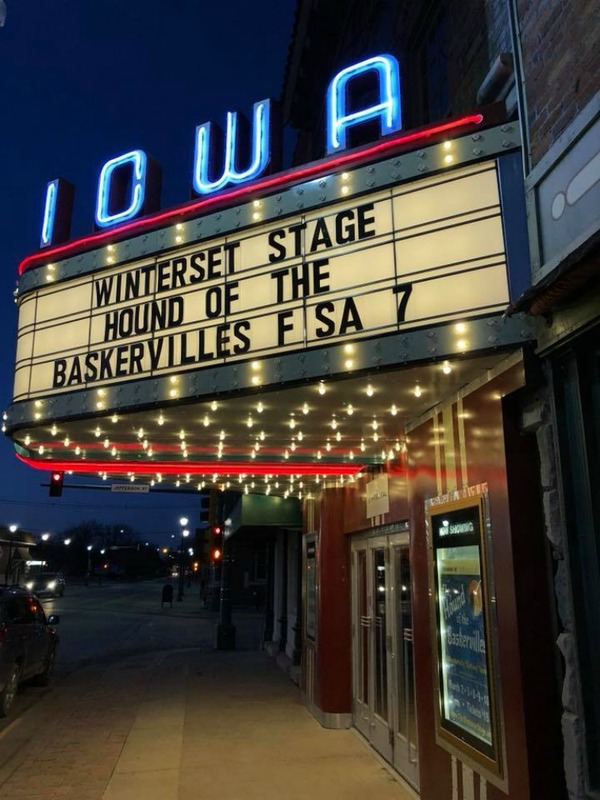 I helped establish the Iowa Quilt Museum in Winterset, Iowa, in 2016, worked with my youngest daughter Rebecca to renovate my town’s historic single-screen movie theater, “The Iowa,” and immersed myself in the craft of fiction. In 2018, I founded the Madison County Mutual Admiration Society, an organization with no meetings, no dues, no officers, no fundraising. If you like the same things I like, maybe you’ll enjoy catching up with me from time to time. I always refer to my most recently-completed quilt top as my "latest, greatest," because that's the one I'm most in love with at the moment. Quilters with lots of UFOs may not like knowing this, but I make my quilts one at a time, start to finish, and think of them as passionate love affairs (with fabric!). My home town—Winterset, Iowa—is the birthplace of legendary screen actor John Wayne and the county seat of Madison County, of The Bridges of Madison County fame. 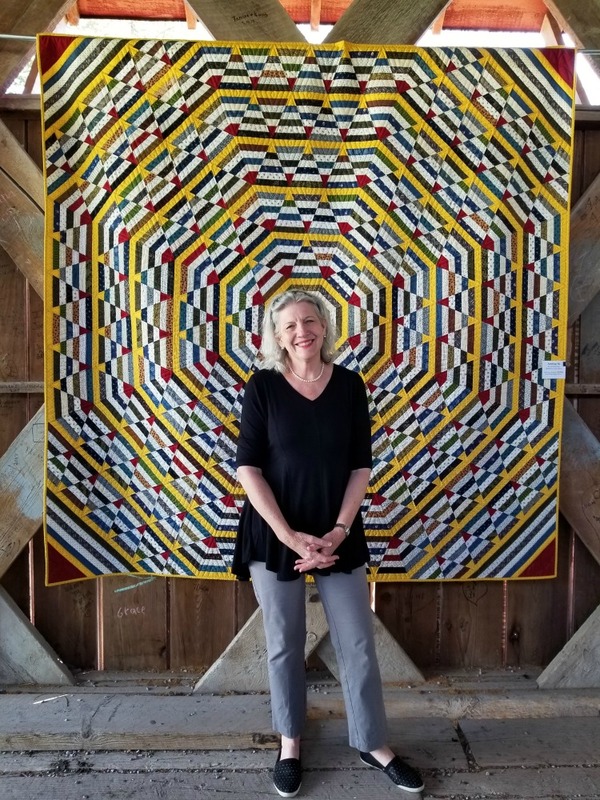 Until a few years ago, when a local couple suggested Winterset needed a quilt museum, I took my beautiful little burg for granted. Not any more! After a fruitful career authoring quilting how-to books and other forms of non-fiction, I turned my attention to fiction—my favorite genre. 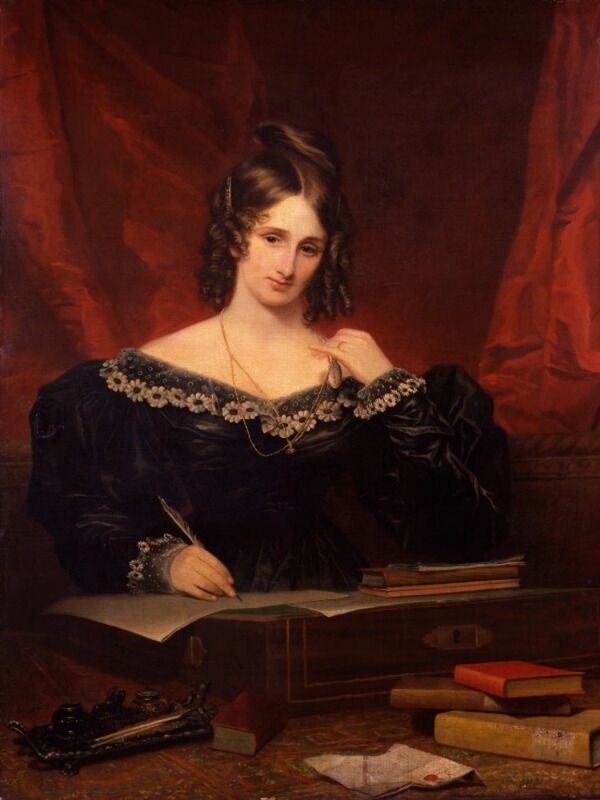 My first novel, MY LIFE WITH SHELLEY (not about quilts but about the author of FRANKENSTEIN), got "agented" in 2018, and I'm working on a second manuscript, this one set in Winterset. Travel with me on the path to my book's publication. Shortly after I learned to talk, I learned to read—well before entering Kindergarten—and have loved books all my life. 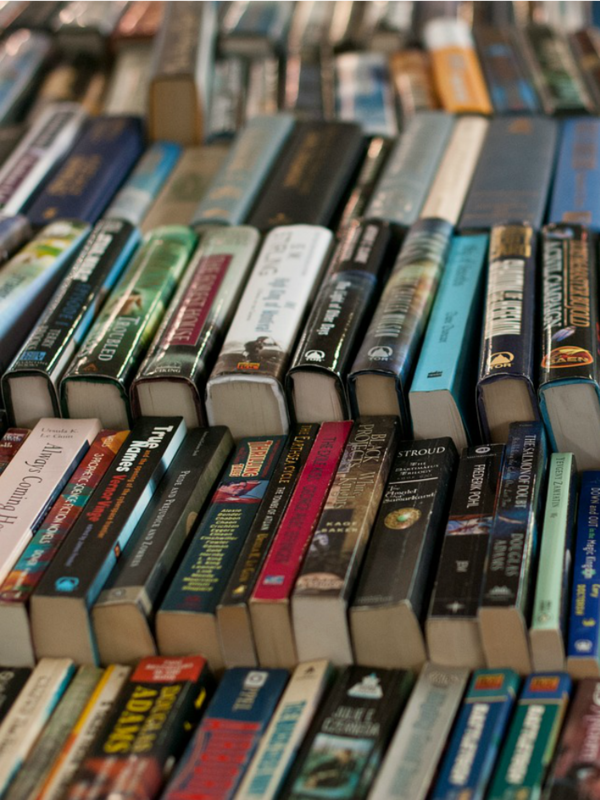 I raised three children surrounded by books. and they all turned out avid readers and excellent writers. If conversation ever lags when we're together, we turn to the printed page.